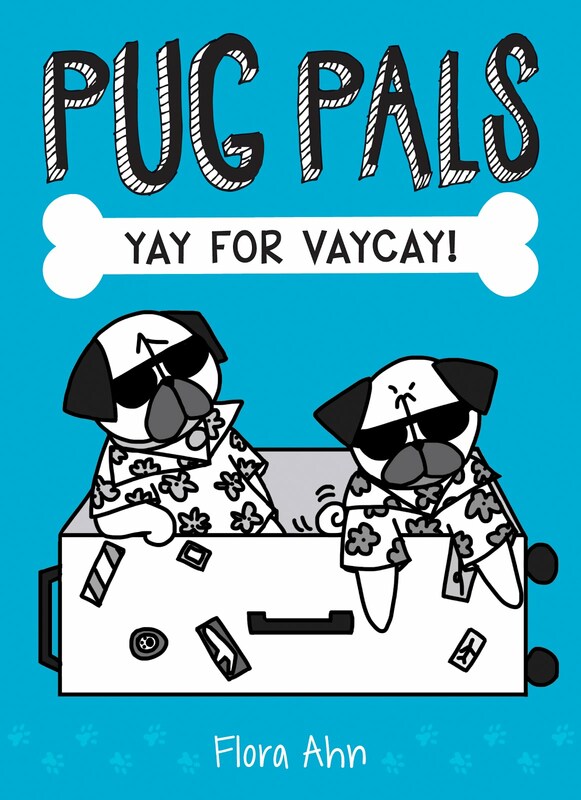 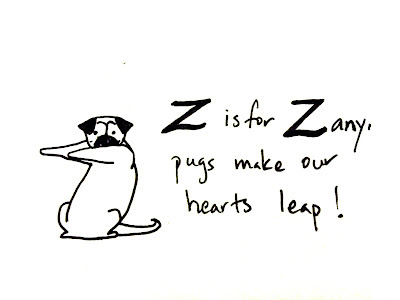 Z is for Zany, pugs make our hearts leap! 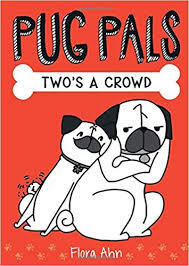 Now I know my pug ABCs, next time won't your pugs sing with me! 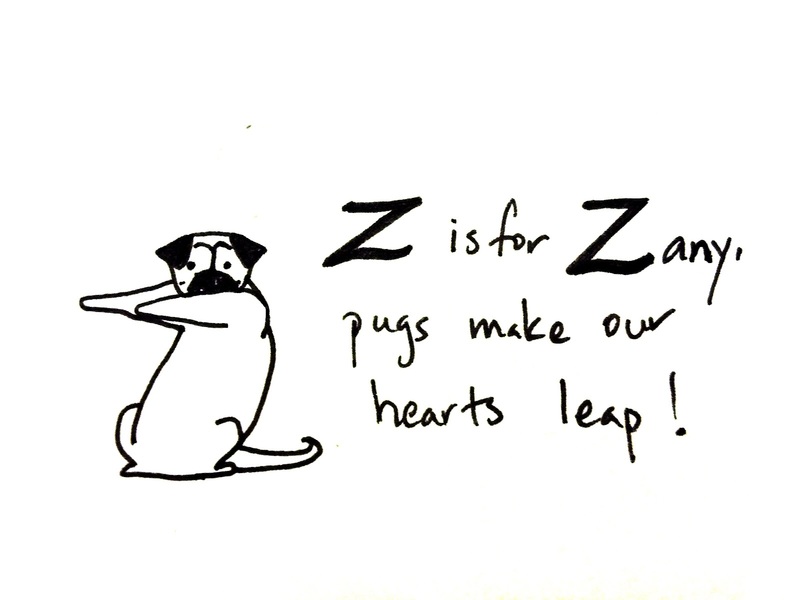 I'll do all of the pug alphabet drawings in one post, coming up!